Take flight! But don't bother with a seatbelt, this is the smoothest flight you'll ever take. The new Autopilot Stabilizer from ProAm USA keeps outdoor shots smooth and fluid using a precision bearing gimbal. 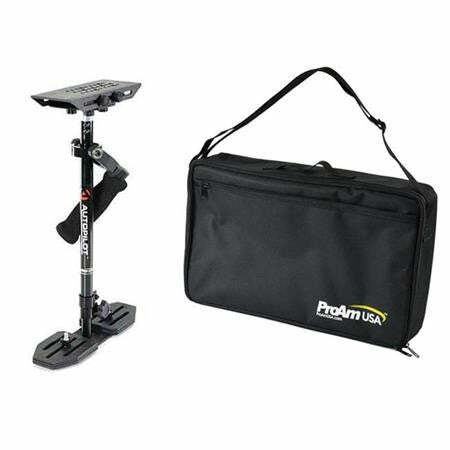 The best "bang for your buck" stabilizer for DSLR or HD Video Camera up to 6 lbs. Effortlessly capture flowing and dynamic shots thanks to the Autopilot Camera Stabilizer for DSLR and Video Cameras. 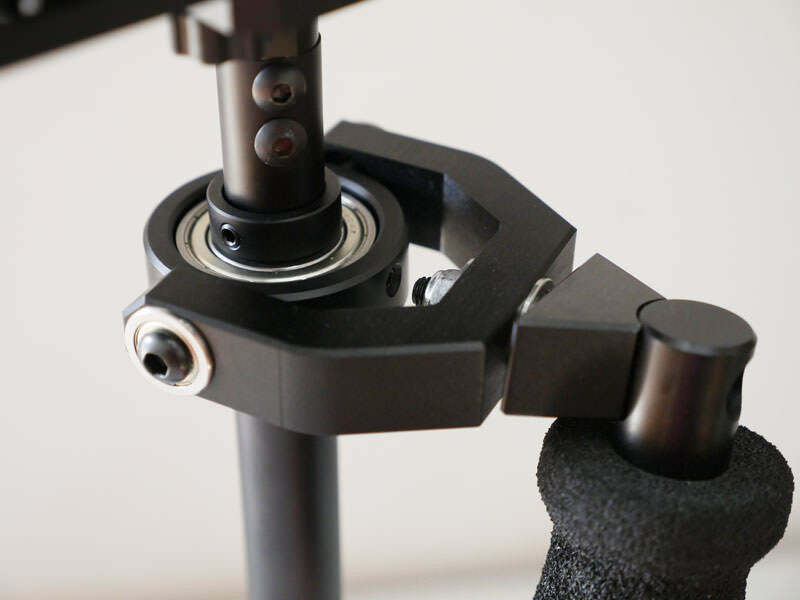 Smooth precision bearing gimbal design from ProAm USA makes it the BEST stabilization system under $200. 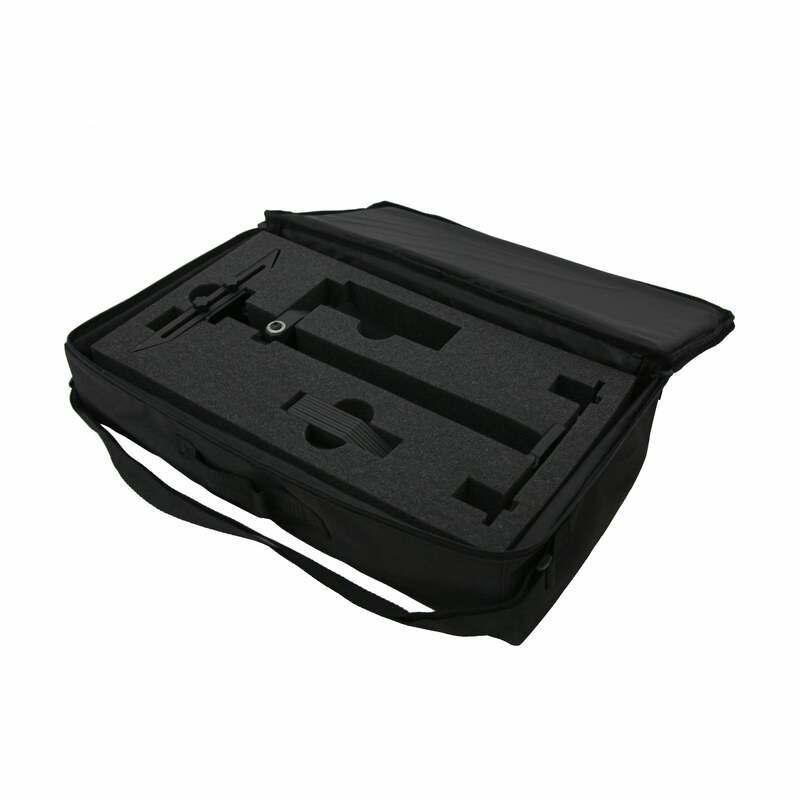 Kit Shipping Weight and Dimensions: 7 lbs, 18" x 10" x 4"